Ready to reconnect with your radiance? Ready to shed the weight of stress? Ready to jumpstart to deepen your healing process? Ready to receive and be Join me on this escapade – you and me, one-on-one, away from the rest of the world and its commotion. Let’s re-discover your inner light and learn to shine brightly through life. 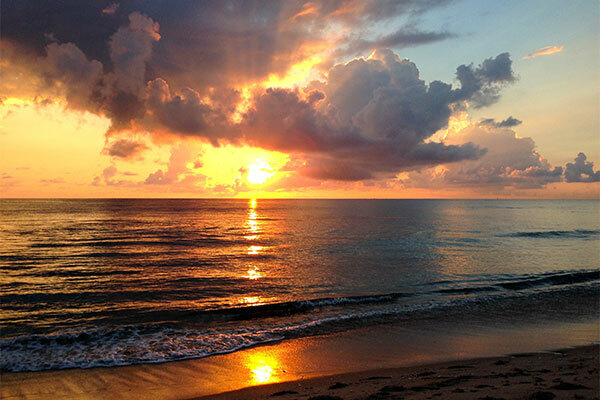 A Journey Within is a unique 24-hour personal exploration in beautiful Delray Beach, Florida, or at a place of your choice. Having lead countless personal retreats at my former centre in the Caribbean, I invite you to spend a full day with me to deepen the healing connection with yourself and your spiritual growth, and leave feeling a renewed sense of self. We’ll discuss what aspects of your life you want to transform. Our goal is that you receive a personalized and heart-centered plan to take away. I’ll provide a compassionate, safe environment for your self-discovery and to achieve your goals. Are you ready to learn to create an abundant relationship with yourself? Then let me be your guiding light! It’s as simple as 1, 2, 3. Explore pertinent wellness techniques, practices and meditations to increase clarity and vitality. 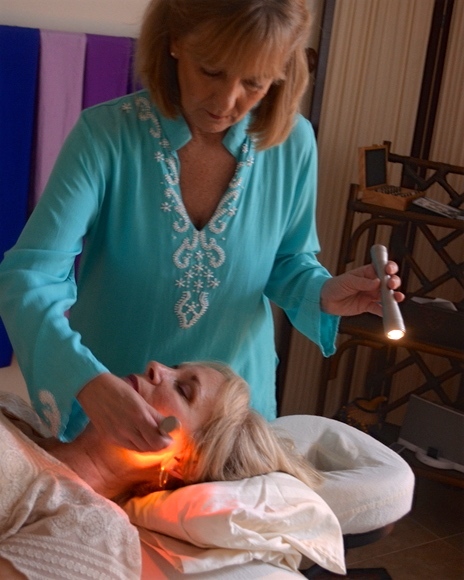 Experience and integrate sound and color light therapy for physical and mental harmony and divine connection. Ignite a new self-care lifestyle plan with intention, real meaning and purpose. One 30-minute follow-up call or virtual session two weeks after your retreat to celebrate and review your progress, and see where you may need extra support. Expand your retreat with a visit to a local spa, destination location or villa afterward, or extend your retreat with me beyond 24-hours, both at an additional charge. Are you ready to nourish yourself? YES! I’m ready. How do I get started! Go to AssessYourResilience.com and take my 3-4 minute quiz to discover your personal resilience score. Receive your results quickly. This will provide me with a clearer picture of you to best guide you. If this is fit for you, you will be invited to arrange a time for your 45-minute complimentary discovery session with me to discuss your personalized retreat.